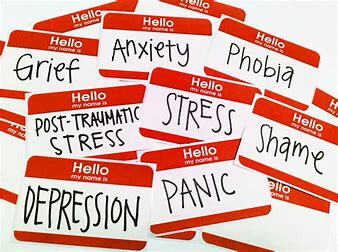 The researchers have a common approach in developing critical perspectives of the often narrow and limited definitions of medically defined mental illness and disorder. There is an emphasis on the lived experience of those diagnosed with what are often complex and stigmatising conditions, foregrounding of user involvement in understanding experience of services and healthcare. In turn, collaboration with the statutory health and social care providers impacts on policy and in developing values-based and person-centred practice.